For all advanced users, who need valuable and reliable measurements, but at the same time want to keep the costs within limits, there are some models that meet this compromise. In this price category there are above all well-known branded products, as well as a few devices of smaller manufacturers. 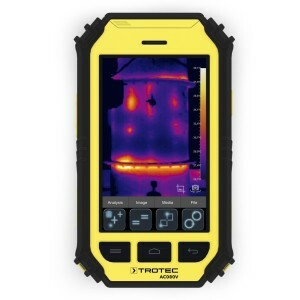 The presented thermal imaging cameras are suitable for people with technical experience who need a precise and reliable measurement. Areas of application are mainly building diagnostics, electrical engineering, medical technology and security. 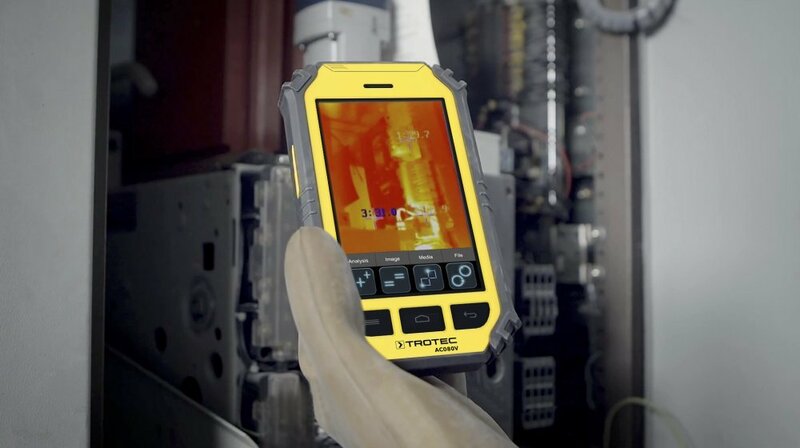 The model FLIR E4* of the market leader impresses with the MSX® image overlay (image-combining) function, which allows a continuously adjustable overlay of visible and thermal image. The simple handling and the adequate resolution make it suitable for example for building diagnostics, for use in mechanical engineering and electrical engineering. 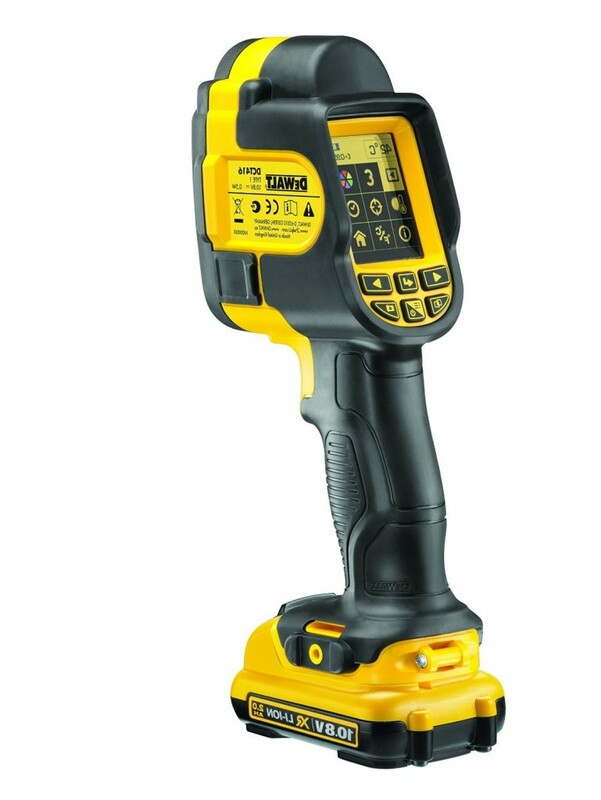 It is a compact device for advanced users, which is priced in the mid-range and is used in many application areas. 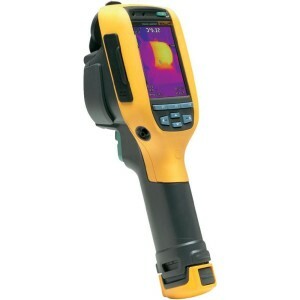 FLUKE offers with the FLK-Ti90* a powerful device similar to the FLIR E4. A significant weakness is the lack of image-combining. Even a picture-in-picture is unfortunately only possible with the FLK-Ti95 from the Ti9x series . The device is interesting for advanced users who want to rely on a brand and do not necessarily need image-combining. 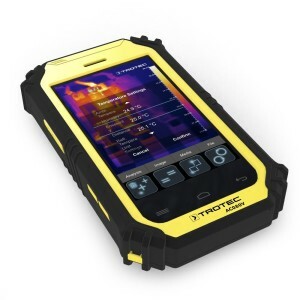 The Trotec AC080V thermal imaging camera comes in a handy tablet format with a large 5 inch display. The high sensor resolution for the price segment as well as the high-resolution integrated digital camera make the device particularly interesting for applications where the advanced user needs a high performance and a robust, impact-resistant design. 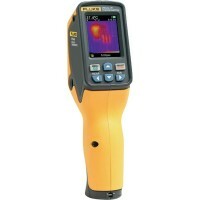 Unfortunately, no image-combining is integrated, but the AC080V allows up to 5 adjustable measurement points. The recorded images can be transferred to the PC via WLAN and further analyzed using the supplied software. 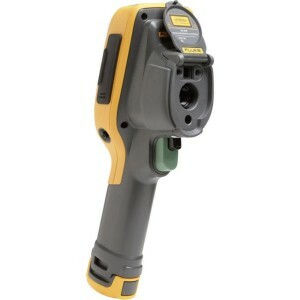 The DeWalt DCT416 for advanced users is called by the American manufacturer a “battery thermal imaging camera”. 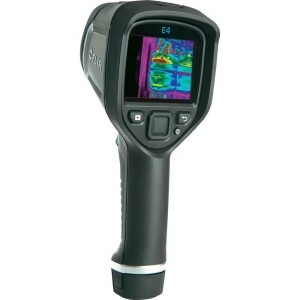 The low resolution of the thermal sensor is partly compensated by the image-combining feature and the easy handling of the device. It is particularly suitable for applications requiring a low-cost model that will be used in a very harsh environment.